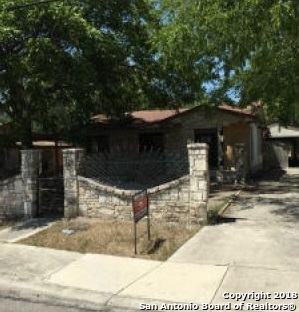 All CULEBRA HEIGHTS ED homes currently listed for sale in San Antonio as of 04/24/2019 are shown below. You can change the search criteria at any time by pressing the 'Change Search' button below. "1 story rock home with mature trees and lots of shade, long 1 car drive way with covered front porch. Easy access to 410, 151, I-10 and HWY 90. Schedule your showing today this wont last long! online sales event for the above property begins 04-20-2019, and ends 04-22-2019."